Moto X4, the mid-range Motorola phone is getting Android 9 Pie update in India, as per 91Mobiles report. The latest OTA update which comes with the build number PPW29.69-17 is 1.15GB in size. The update is said to be rolling out in a phased manner which means it will take to reach all the Moto X4 units. The Android 9 Pie update is expected to bring several new features to the Moto X4 including new gesture navigations, Digital Wellbeing, App Actions and App Slices, Adaptive Battery and Brightness, Dark mode and more. The Lenovo-owned brand in August this year announced that Moto X4 will get Android 9 Pie update. Moto X4 users can check for the OTA update by heading to Settings and System updates. 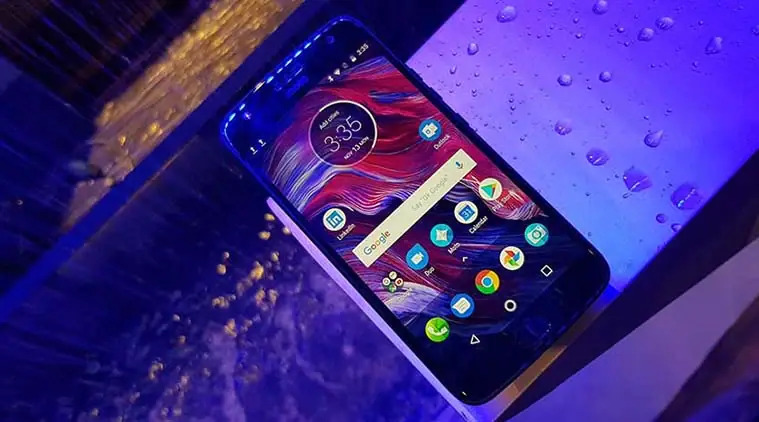 Among other Moto smartphones, Moto Z3, Moto Z3 Play, Moto Z3 Force, Moto Z2, Moto G6, Moto G6 Play, Moto G6 Plus, Motorola One and Motorola One Power will also receive Google’s latest Android OS update, as per the company. Recently, a Geekbench listing revealed the Android One powered Motorola One Power running Android 9 Pie. To recall, the mid-range Moto X4 was launched in August 2017 with Android 7.0 Nougat onboard. The phone features a 5.2-inch full HD 16:9 display. It is powered by an octa-core Qualcomm Snapdragon 630 processor. Moto X4 comes in three RAM/storage options- 3GB RAM/32GB storage, 4GB RAM/64GB storage, and 6GB RAM/64GB storage version. It features 12MP + 8MP dual rear camera with dual-LED flash and a 16MP front-facing camera with selfie flash. Moto X4 has an IP68 rating water and dust resistance. The handset is currently retailing at Rs 11,999 online for the 3GB RAM model.